Key to obeying God is appreciating the new light, and being able to accept it and put it into practice. Only this is true obedience. 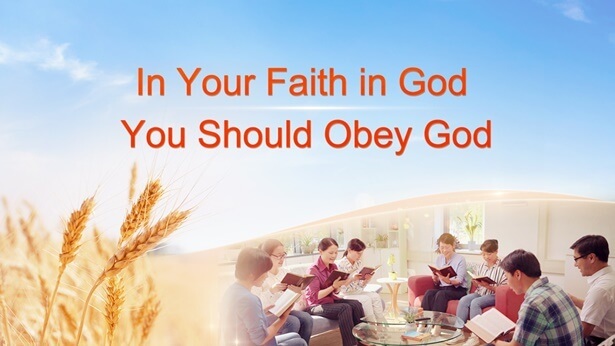 Those who do not have the will to thirst for God are incapable of being of a mind to obey God, and can only oppose God as a result of their satisfaction with the status quo.